Every once in a while, the IRS attempts to achieve large results without the benefit of legislation. Such a time is now, and the IRS has in its sights family business transfers. By far the greatest source of wealth in this country is business ownership. Bill Gates, Steve Wozniak, Warren Buffet, Ross Perot, Elon Musk, Michael Bloomberg, and Mark Zuckerberg became fabulously wealthy because they founded businesses that became enormously successful. (Leveraged real estate transactions can also produce wealth, but are a distant second in the wealth creation game. Donald Trump found this out the hard way after multiple bankruptcies—his major source of wealth is licensing his huuuge brand.) What is true for the fabulously wealthy is also true for the merely moderately wealthy families who constitute the top one-half of 1 percent. Judge Learned Hand famously said in a much quoted judicial opinion: “Any one may so arrange his affairs that his taxes shall be as low as possible; he is not bound to choose that pattern which will best pay the Treasury; there is not even a patriotic duty to increase one’s taxes.” The wealthy have taken Judge Hand’s advice to heart and their advisors have developed methods to keep their taxes as low as possible. The new regulations would in effect require all restrictions to be disregarded, whether or not there is a lapsing provision or the restriction can be changed in the future. Therefore, all interests must be valued as if the owner has the right to liquidate the interest for cash within a short period of time (6 months) for what the regulations call “minimum value.” “Minimum value” is defined as the pro rata value of the net assets of the entity—i.e. the fair market value of the assets less the liabilities. There is a hearing on these regulations on December 1, 2016 in Washington D.C. The regulations cannot be published as final and thus be effective until after the hearing. That is why many commentators are assuming a December 2 “Effective” date for final regulations. I think those hearings are going to be very interesting. 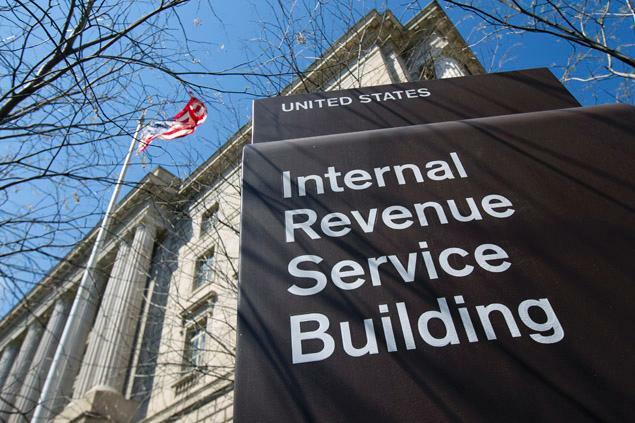 What the IRS will do is unpredictable. However, I am very confident that this will not be the end of the story, and the battles of the 1980s and ‘90s will be waged again. Déjà vu all over again. This blog is an excerpt from my article featured in the November 2016 issue of Business2Business magazine.